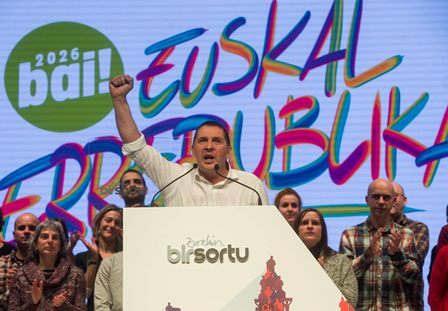 Euskadi Ta Askatasuna (or ETA, “Basque Homeland and Freedom”) a Basque independence movement on April 8 put a definitive end to its campaign of establishing an independent socialist Basque state through armed struggle. In a statement bearing the organisation’s seal and initials, the group declared itself a “disarmed organisation”, praising the work of Basque civil society and existing Basque institutions in supporting the peace process, while condemning the Spanish and French authorities for what they perceived to be “stubbornness” in not allowing the group to lay down its weapons. July 7, 2017 — Links International Journal of Socialist Renewal reposted from Socialist Project — The success of xenophobic right-wing political forces today calls for the development of a socialist praxis fit for this perilous political moment. Taking this seriously requires that we address the inroads of the far right into working class constituencies that were bastions of trade unionism for much of the 20th century, and traditionally voted heavily not only for New Deal Democrats, or Labour and Social Democratic parties on the centre-left but even, as in France, for Communist parties. The political conjuncture inaugurated in 2016 in the imperial centres of global capitalism, first with the UK’s break with the European Union initiated by the Brexit referendum and then the “America First” patriotic chauvinism that accompanied the election of a political scoundrel like Donald Trump, reflects deepening contradictions in neoliberalism. We should not however expect that the actual practices of global neoliberalism are about to end with this new political conjuncture. Rhetoric aside, thus far the essential orientation of both Trump’s and Theresa May’s politics has been toward hard-right market-building sustained by broad state support for an even more unfettered movement of capital. Arnold August on Trump's Cuba policy: what will happen in coming months? July 7, 2017 — Links International Journal of Socialist Renewal reposted from Resumen Latinoamericano — The official June 16 statement was barely uttered when the majority nationwide opposition to the Trump Cuba policy was once again reignited. Indeed, it was already extremely active and vocal before the Little Havana, Miami venue and date were announced on June 9. By stage-managing the event in Little Havana, Trump was preaching to the choir, one that does not even include the rest of Florida, where the majority of Cuban-Americans oppose the blockade, or at least support the Obama policy of making the blockade somewhat more flexible. Trump’s trademark manner of hand-picking events to spread the word across the country will not work. His Cold War rhetoric will not detract the forces that want to increase trade and travel to Cuba. 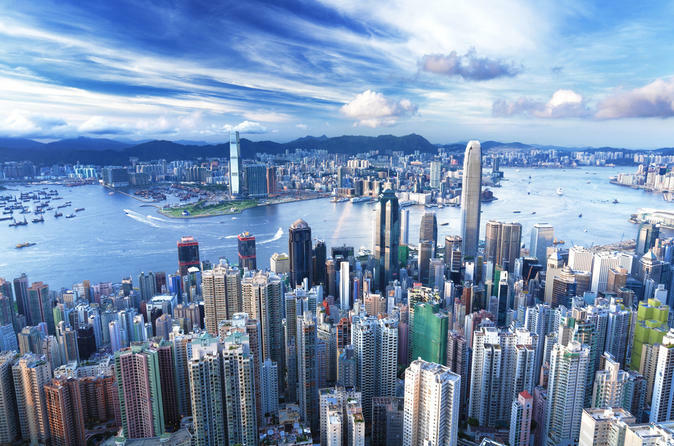 On the 20th Anniversary of the Handover: An interview with Au Loong-yu on the current political situation in Hong Kong. July 6, 2017 — Links International Journal of Socialist Renewal reposted from Borderless Movement — Robin Lee interviews Au Loong-Yu, a long term activist, writer and member of the Pioneer, a Hong Kong socialist organisation, about the political situation in Hong Kong twenty years after Hong Kong’s reunification with China. Thinking back to the handover, what were your expectations at the time and how do they compare with the situation in Hong Kong today. Were you expectations met? "Marxism is the theory of the proletarian movement for emancipation." 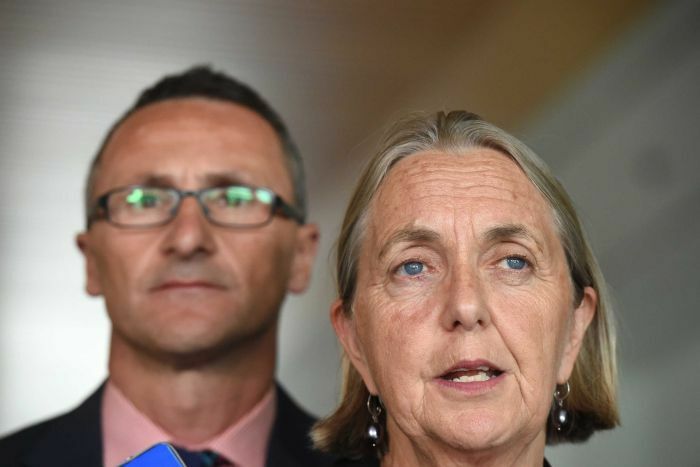 In light of recent discussions surrounding the Australian Greens and its future direction, Links International Journal of Socialist Renewal is republishing an edited version of a talk looking at the origins and politics of the Greens presented by Lisa Macdonald to the Socialist Activists and Educational Conference, held in Sydney, January 3-7, 1996. On December 1-2, 1995, the German Greens' annual congress in Bremen split over the question of sending German troops as part of imperialism's "peace-keeping" force in Bosnia. Led by Joschka Fischer, a leader of the right-wing realo current in the Greens, 38% of the delegates and most of the parliamentarians supported the sending of troops. Just two years earlier, only 10% of delegates at an extraordinary party meeting voted for the same motion. In an open letter to delegates in the lead up to the 1995 congress, Fischer accused party members of "fleeing from reality" in opposing troop deployment. In the end, more than 40 of the Green deputies defied the conference decision and voted with the conservative Kohl government to send the troops. How did this sorry state of affairs in the German Greens — a party founded just 16 years ago on the four principles of environmental sustainability, peace and disarmament, social justice and grassroots democracy — come about so rapidly and so completely? Answering this question requires an understanding of the basic content and trajectory of Green politics as it has developed in the world to date. Such an assessment must also be the starting point for any discussion about how to advance the red-green political project on the eve of the 21st century. 4 de julio de 2017 — Links International Journal of Socialist Renewal — Reinaldo Iturriza, militante revolucionario y sociólogo, se ha dedicado por muchos años a trabajar con movimientos populares en Venezuela y escribir sobre la emergencia del chavismo como un movimiento político de los pobres. Entre 2013 y 2016 fue Ministro del Poder Popular para las Comunas y los Movimientos Sociales, y luego de Cultura, en el gabinete de Presidente Nicolas Maduro. Junto con militantes de diversas organizaciones revolucionarios de base y movimientos sociales, Iturriza se ha postulado con el apoyo de la Plataforma Constituyente Popular como candidato para las elecciones a la Asamblea Constituyente, a realizarse el 30 de julio. 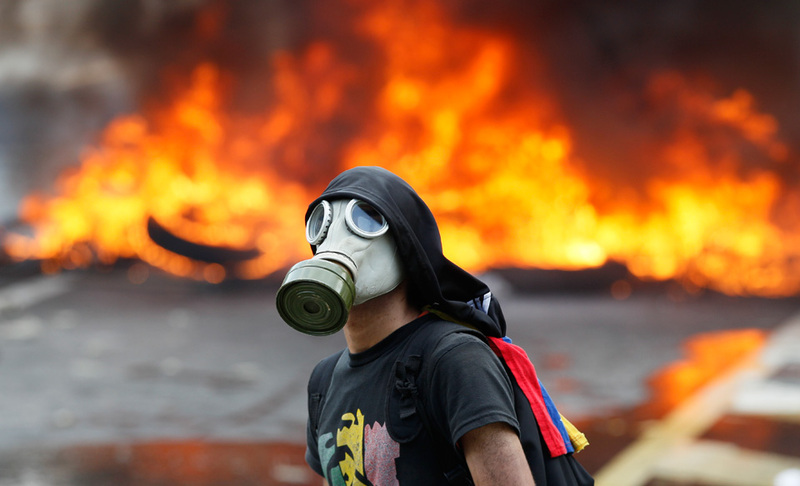 Links International Journal of Socialist Renewal reposted from Life on the Left — The media keep silent about the violence of the Venezuelan opposition and the prevailing repression by the right-wing governments of Latin America. The Right’s strategy of an institutional coup faces serious limits, but the Left must address this new threat, supporting anti-imperialist decisions and making a distinction between the capitalist boycott and the government’s ineffectiveness. June 23, 2017 — Links International Journal of Socialist Renewal reposted from Solidarity (US) — We live in a north London street which, despite its impressive 19th century architecture, is peopled mainly by “council tenants” (public housing residents). This is largely due to the left-of-center politics of the local council (government), which bought up large areas of such housing in the 1970s, limiting “development” and gentrification, and preserving much of the working class population. 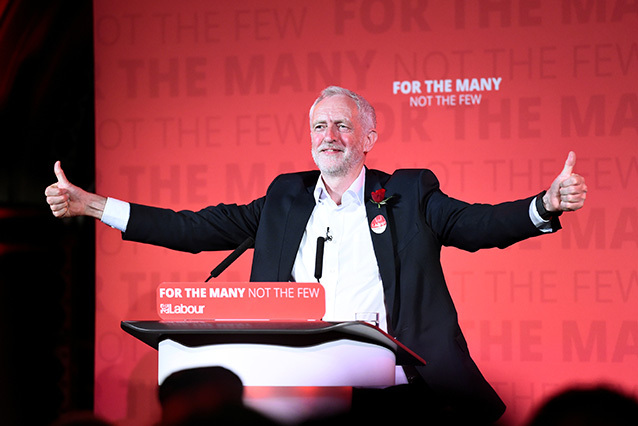 Perhaps as a result Labour MP Emily Thornberry, a strong supporter of Jeremy Corbyn, was re-elected with an increased majority of over 20,000 votes--63% against the Conservative’s 21%. Nationally, Labour won 30 new seats and increased its vote by 3.5 million and the Conservatives lost their majority. His funeral turned into one of the largest processions of workers ever seen in the streets of Lima, Peru, but in the United States his death was hardly noticed. 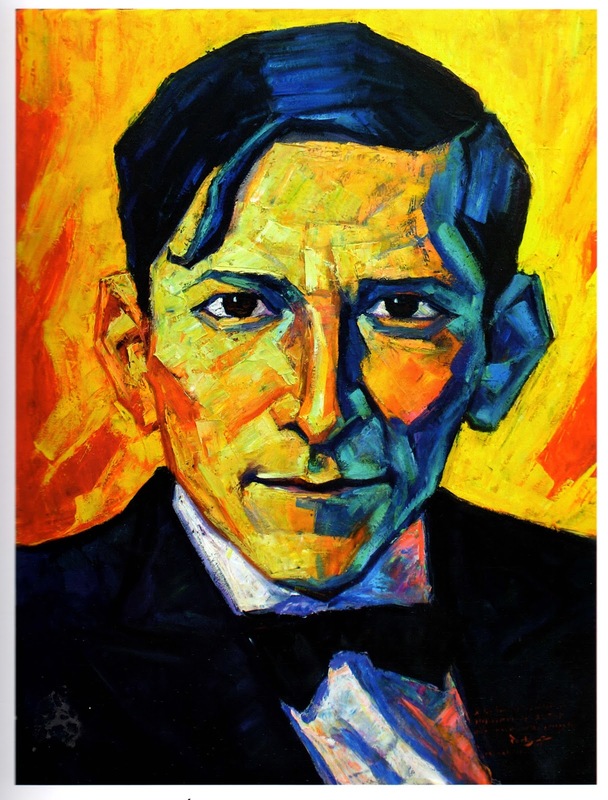 Unfortunately, 87 years later Mariategui is still largely unknown in the English-speaking world, even as his status as the founder of Latin American Marxism remains as relevant as ever for understanding political changes sweeping across the region. The banners read: "World peace. All power to the people. All land to the people." and "Down with the minister-capitalists"
June 22, 2017 — Links International Journal of Socialist Renewal / John Riddell's Marxist Essays and Commentary website — One hundred years ago today, on June 22 (9) 1917, the Bolshevik Party circulated among Petrograd workers the first proclamation below (drafted by Joseph Stalin). 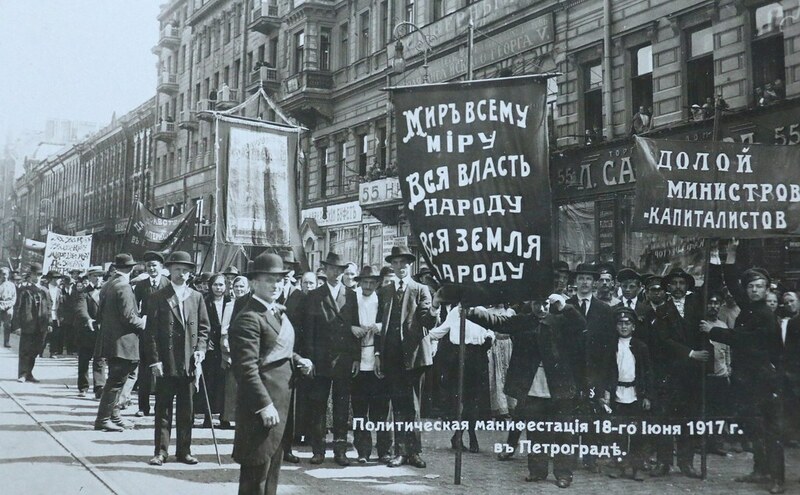 Nine days later, the Bolsheviks’ slogans won mass support at a giant Soviet-called demonstration. 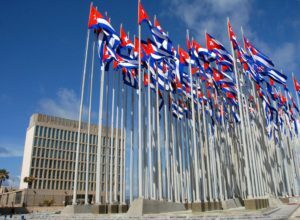 June 19, 2017 — Links International Journal of Socialist Renewal reposted from Helen Yaffe's blog — On 1 June 2017, an extraordinary session of Cuba’s National Assembly of Peoples’ Power approved important documents which define the character, objectives and strategy of Cuban socialism into the post-Castro era. Since 2011, a programme of ‘updating’ the Cuban economic and social system has been underway, and these documents aim to establish the parameters within which those developments will take place. 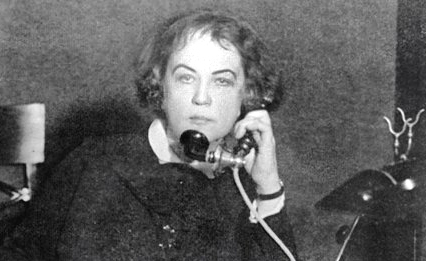 Helen Yaffe reports. June 16, 2017 — Links International Journal of Socialist Renewal reposted from Review of African Political Economy — A number of African economies have experienced a massive boom in wealth and investment over the past decade Yet most ordinary Africans live in dire poverty with diminished life expectancy, high unemployment and in societies with low-levels of industry. 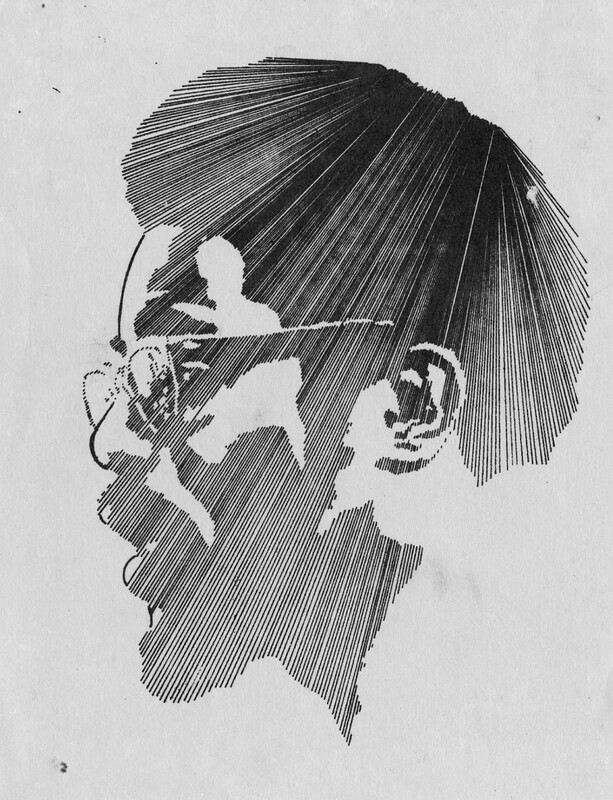 For the roots of these conditions of “under-development,” one historical account stands alone in importance: Walter Rodney’s How Europe Underdeveloped Africa (1972). Trump goes for bust on the national-populist trail. What did you expect? June 16, 2017 — Links International Journal of Socialist Renewal reposted from International Viewpoint — The United States has denounced the Paris climate agreement, cancelled all the measures decided by the United States in application of this agreement and withdrew from the Green Fund for the Climate. 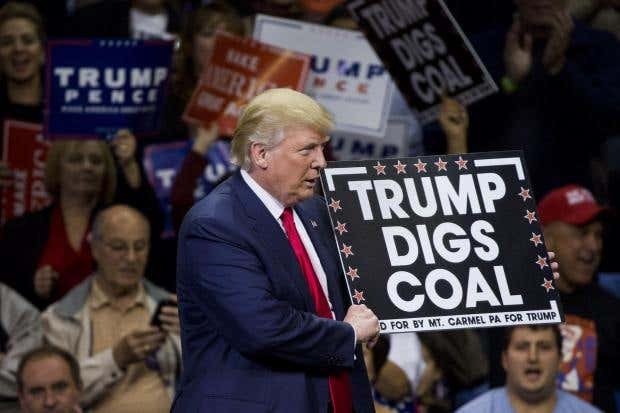 These are the major decisions that Donald Trump finally announced, on Thursday, June 1, after a long period of suspense.